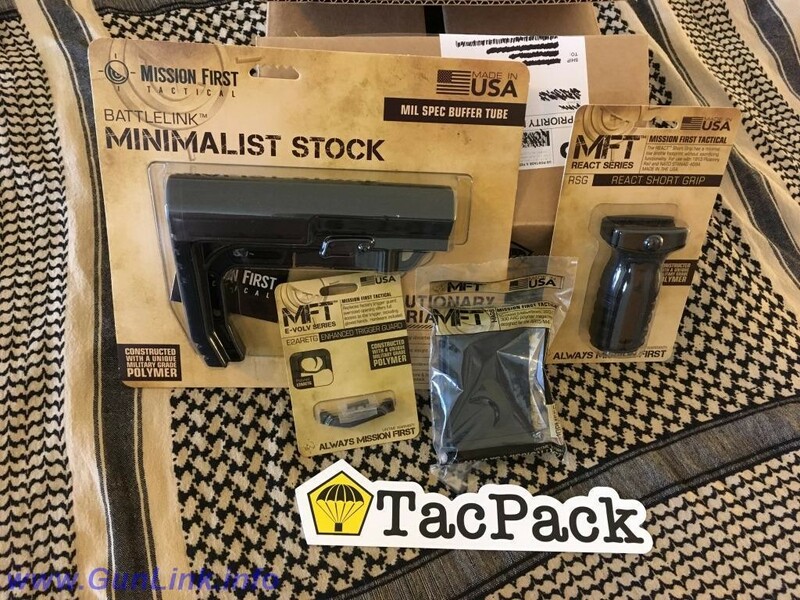 As we mentioned previously on the GunLink Blog and in the TacPack thread on the GunLink forums, we signed up for a subscription to the TacPack subscription box – a monthly delivery of an assortment of tactical gear, accessories, gun parts, knives, and more. The August Box has arrived and this post covers what is in it. If you are a subscriber and don’t want the surprise to be spoiled, don’t keep reading. We’ll take down the spoiler alert and switch to the regular TacPack blog post format after a few days once everyone else has had a chance to open theirs.